Attention UAW, Federal Employees and Federal Retirees! 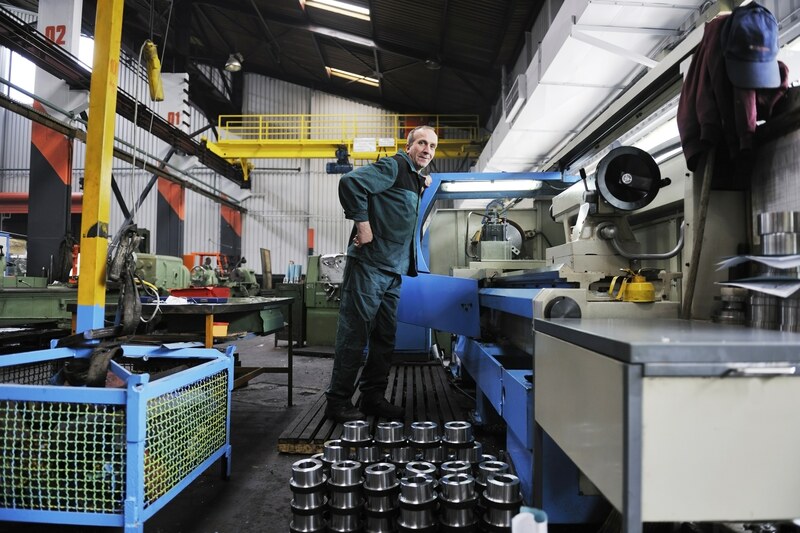 earing Dynamics is proud to serve our United Auto Workers, federal employees, federal retirees and their families. We are excited to help you make the most of your insurance benefits! Some United Auto Workers, federal employees, federal retirees and their families have health insurances coverage for basic hearing aids. United Auto Workers’ plans can vary in details and coverage. Some federal or UAW insurances may allow up to $2,500 every three years towards the purchase of basic hearing aids for you and your family members. 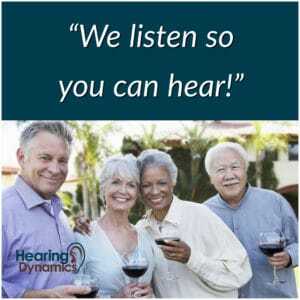 Hearing Dynamics offers several makes and models of hearing aids with a purchase price below this threshold. Individuals usually have the option to upgrade their hearing aids to include Bluetooth connectivity and other advanced technology by paying the difference in cost. Do I have insurance for hearing aids? Can I get free hearing aids? Can I upgrade hearing aids? Call (520) 378-1212 to check eligibility or complete and submit our Appointment Request today!